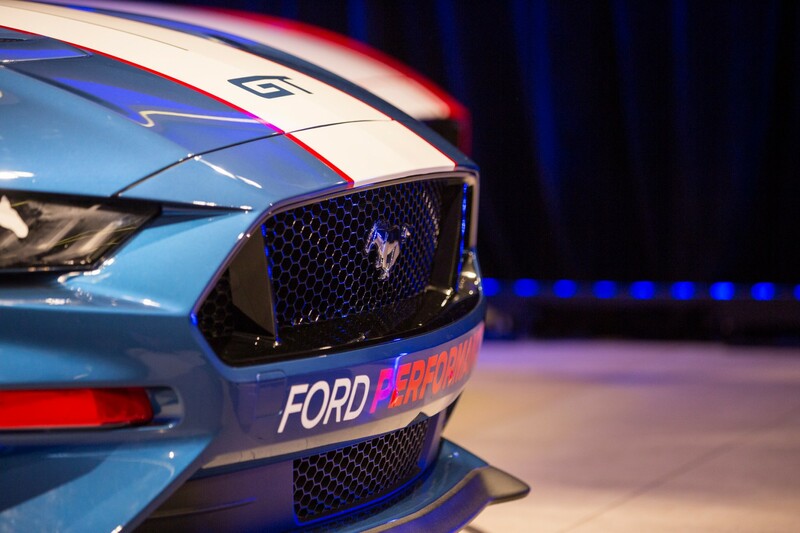 Drivers and teams joined in the fun as Ford’s confirmation of its Mustang Supercars program was welcomed on social media. The announcement was streamed live via Ford Australia’s Facebook page in a post that, by late afternoon, had attracted over 50,000 views. Fans hailed the official return of Ford and introduction of its Mustang hero car, which replaces the Falcon that has been out of production since October 2016. Not surprisingly, Ford Supercars drivers were among those sharing their delight at the news. James Moffat, a co-driver at Tickford Racing, gave a nod to his father Allan’s history with the Mustang nameplate. Moffat Sr's 1969 Trans Am Mustang raced in the ATCC from 1969-72 and, while not winning the title, the car is one of the most iconic in the championship’s history. And the Pony is back!! The Confederation of Australian Motorsport also gave a nod to the Mustang’s heritage, pointing to the five-straight ATCC titles it won in the 1960s. Holden meanwhile had a cheeky swipe at its long-time foe through its newly-installed Executive Director of Marketing, Kristian Aquilina. Welcome back to the track @FordAustralia. Walkinshaw Andretti United co-owner Ryan Walkinshaw was even more welcoming, revealing that he is indeed a Mustang owner. Fans and livery designers had fun with mock-ups of Supercars Mustangs. While motorsport media man Richard Craill already has an eye on next year’s Supercars retro round at Sandown.